Queen's University Belfast is a public research university in Belfast, Northern Ireland. The university's official title, per its charter, is The Queen's University of Belfast. 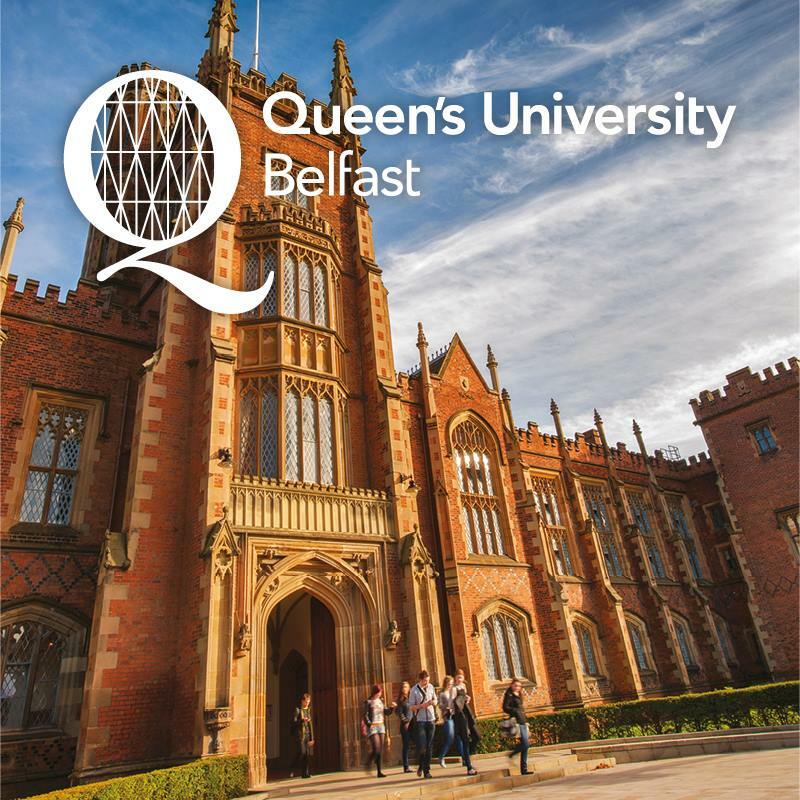 It is often referred to simply as Queen's, or by the abbreviation QUB. 11th Jan, 2016 No reviews yet. 12th Sep, 2016 No reviews yet. 27th Mar, 2017 No reviews yet. Using Peer Tutoring to Improve Student Reading via FutureLearn 4 hours a week , 3 weeks long 4 hours a week , 3 weeks long 15th Oct, 2018 No reviews yet.